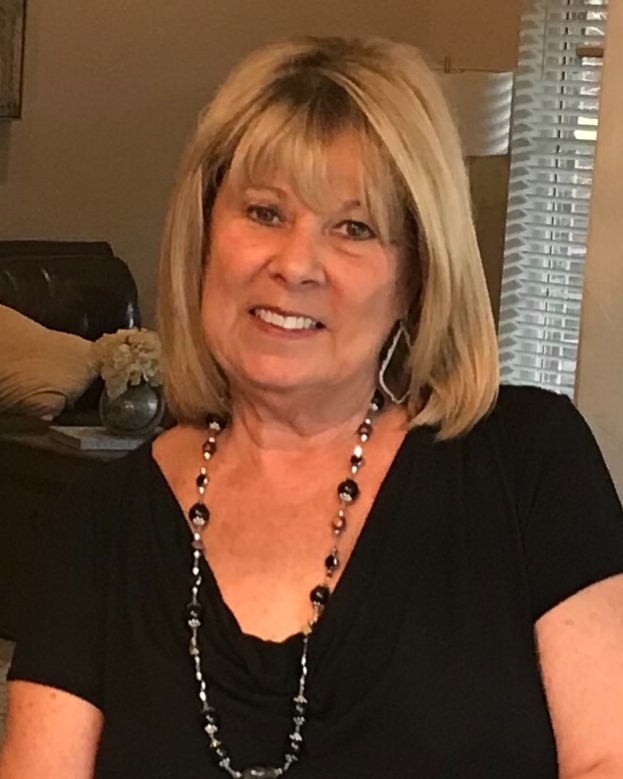 Jana K. Davis, 65, of Norman passed away Friday, January 18, 2019. She was born August 31, 1953 in Corpus Christi, Texas to James C. And Martha J. Wright. Jana was the best wife, mother, sister, aunt, friend and “Nina.” More than anything, she loved her family. She was kind-hearted, had the warmest smile and lit up any room she walked into. She married her husband Scotty on May 27th, 1977 and together they exemplify what true love really is. Jana enjoyed traveling with Scotty, the two had many great adventures together and were enjoying retirement. Jana had two children and three grandchildren who were her world. She loved having big family dinners and caring for them all. She love piddling around with Holly and just hanging out with her son, Brandon. She was especially smitten with her three grandsons Braxton, Hunter and Harrison. Whether it was watching Braxton play soccer, Hunter strum the guitar or Harrison play baseball, or just snuggling with them, Jana got the most joy from those three little boys. She was also great friend to her “YaYas"and to her many co- workers. Jana was a 30 year employee of Choctaw Nicoma Park Schools. She was preceded in death by her parents, James C. Wright and Martha J. Wright, and her brother, David Allen Wright. Jana is survived by her husband, Scotty Davis, daughter Holly Gray and husband, Steve and son Brandon Davis, and her grandchildren, Braxton and Harrison Gray and Hunter Davis, brother Larry Wright and wife, Mary and 11 nieces and nephews. The family will be present to receive friends from 6 p.m. - 8 p.m. on Tuesday, January 22, 2019 at the Havenbrook Funeral Home in Norman. Memorial services will be held on Wednesday, January 23, 2019 at 10:00 a.m. at the Choctaw High School Performing Arts Center in Choctaw with interment following at Sunset Memorial Gardens Cemetery in Norman. Arrangements for Jana and her family were placed in the care of Havenbrook Funeral Home of Norman Online condolences may be shared at www.HavenbrookFuneralHome.com.